Luckily, I do not host the Thanksgiving dinner in my family. My mom hosts the dinner at her house and I just bring a few dishes. I am looking forward to being the hostess when the time comes. Planning Thanksgiving dinner and preparing it can be very stressful, especially if you have a large family or are expecting a large number of guests. In order to make Thanksgiving more enjoyable for yourself as well as your guests, some advance planning and preparation will work wonders. 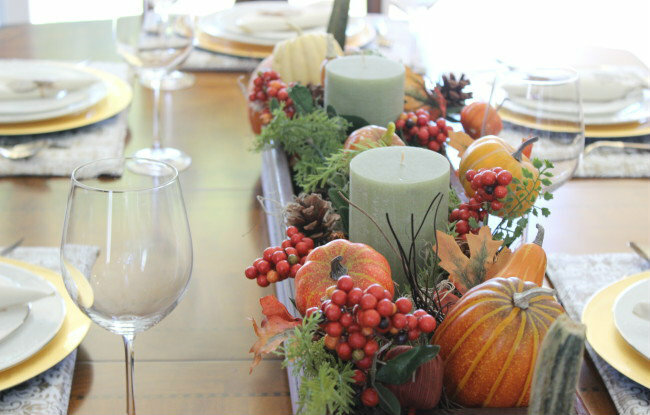 Use these tips to make your holiday a stress-free, memorable occasion.